Hello friends! This is Tina from The Scrappin Rabbit blog and I am sharing a spring project I made featuring March's Spotlight Stamp that is currently on sale! I made a topper using the Ric Rac Topper Die and decorated it for Spring! Here is a video for a closer look on how I created this. 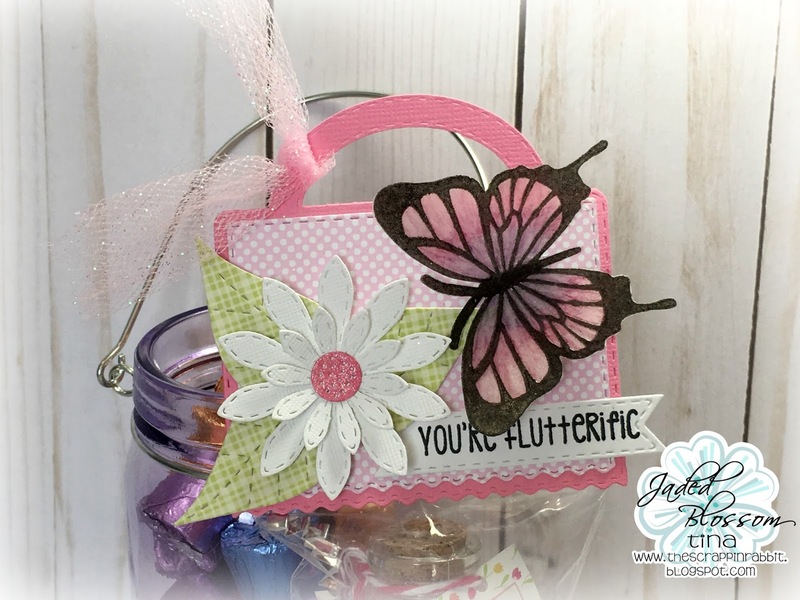 I also used the new Flower Dies and a sentiment from the Fairy Sweet stamps that I thought went perfectly. The banner is from the Mini Tag Dies 2 and the leaves are from the Spring Dies set. I added some sparkle and topped it off with a Tulle bow. Beautiful! I love the pretty flower and lovely butterfly! Very pretty butterfly on your topper. So pretty!! 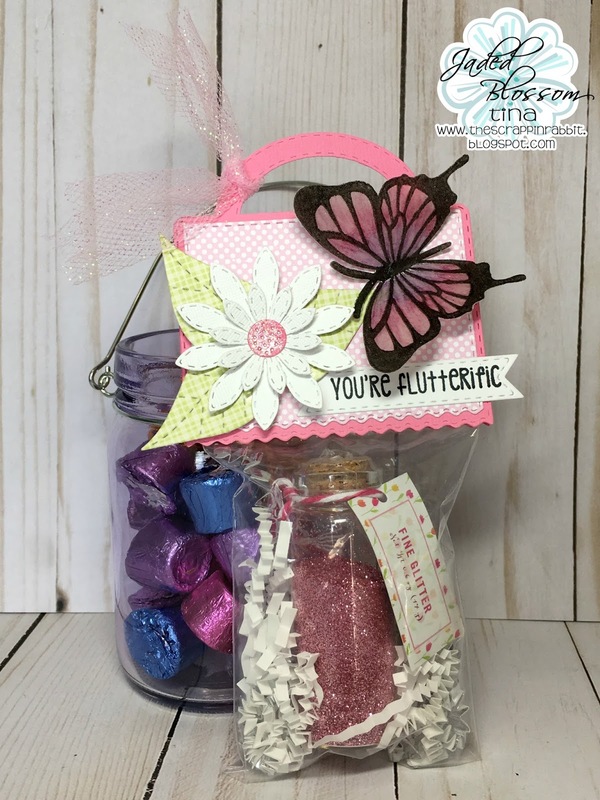 Love the topper and of course the butterfly!!! Beautiful project! !